Morning coffee, lunch coffee, afternoon coffee, sometimes even evening coffee…There is no bad time for drinking coffee, there is only bad coffee and bad coffee friends. 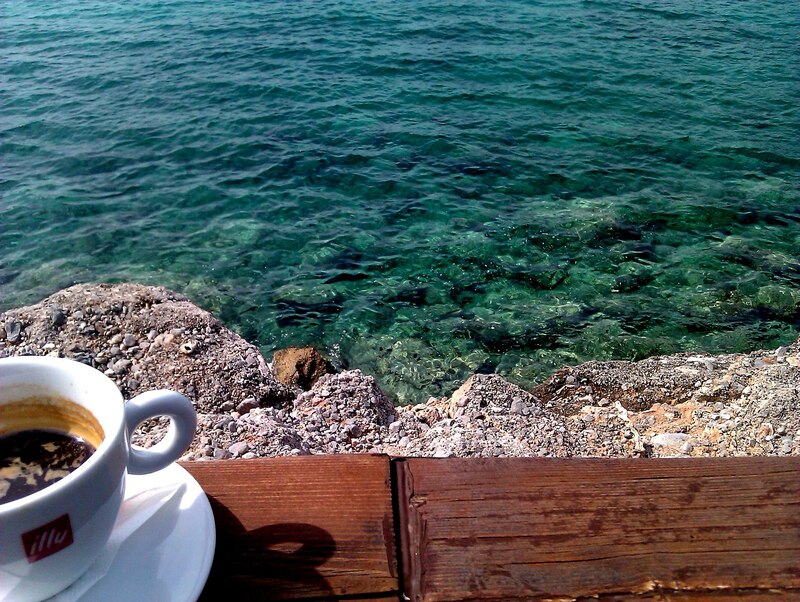 Locals have perfected the art of “taking a coffee”, as it is called, often making a single coffee last for hours. This is mostly because the experience is not really about drinking coffee, but more about socializing. 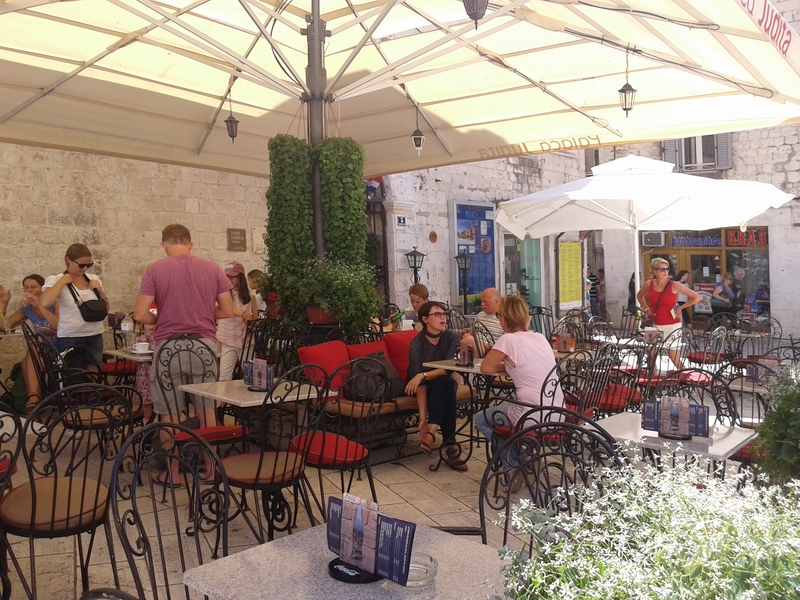 Tourists descending upon Croatia, especially the coast, are quite often surprised when they see how relaxed the atmosphere is and how eagerly the citizens of Split for example, hog chairs and tables on café terraces in the squares and streets of this city. The earliest evidence of coffee drinking comes from 15th-century Yemen. By the late 15th century and early 16th century, coffee had spread to Cairo and Mecca.In the 1640s, the Ottoman chronicler İbrahim Pecevi reported the opening of the first coffeehouse in Constantinople. 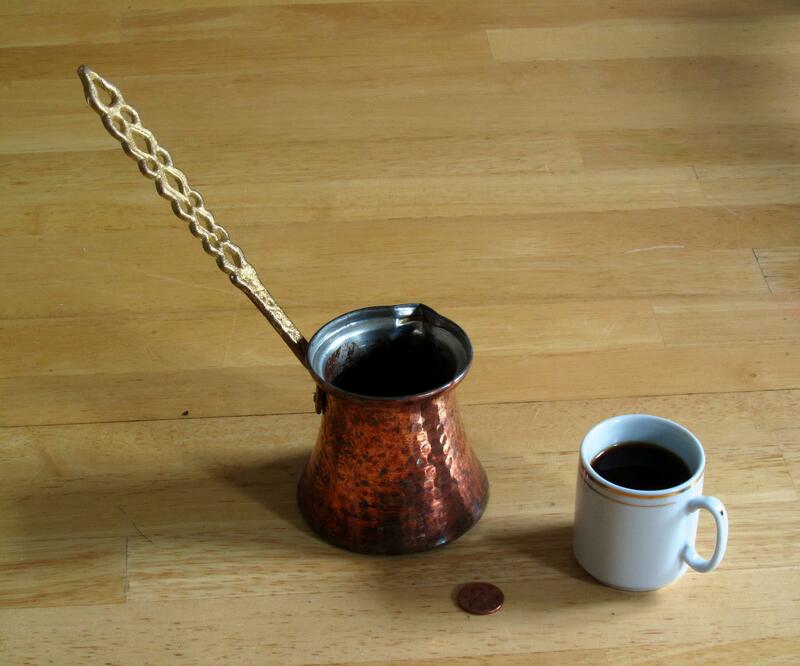 In more recent times, the traditional drinking of Turkish coffee has been diminished by the growing availability of other hot beverages such as tea (grown locally and bought without hard currency), instant coffee, and other modern styles of coffee. 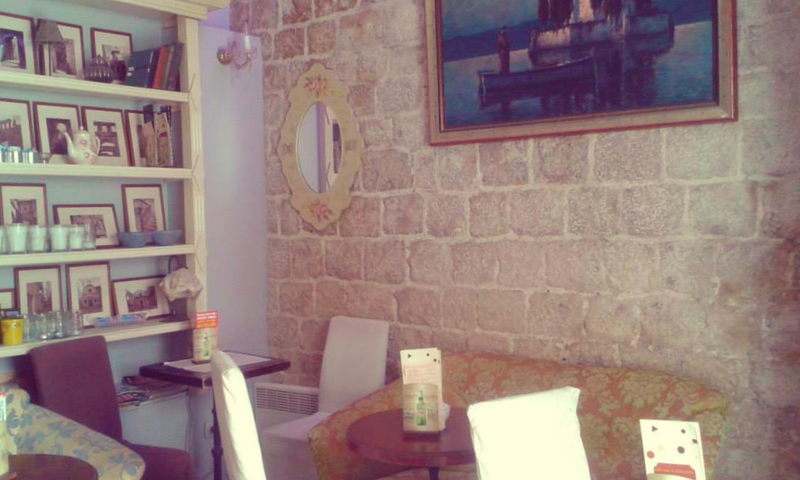 By the end of the 18th Century, a large number of lavishly decorated cafe is being opened. 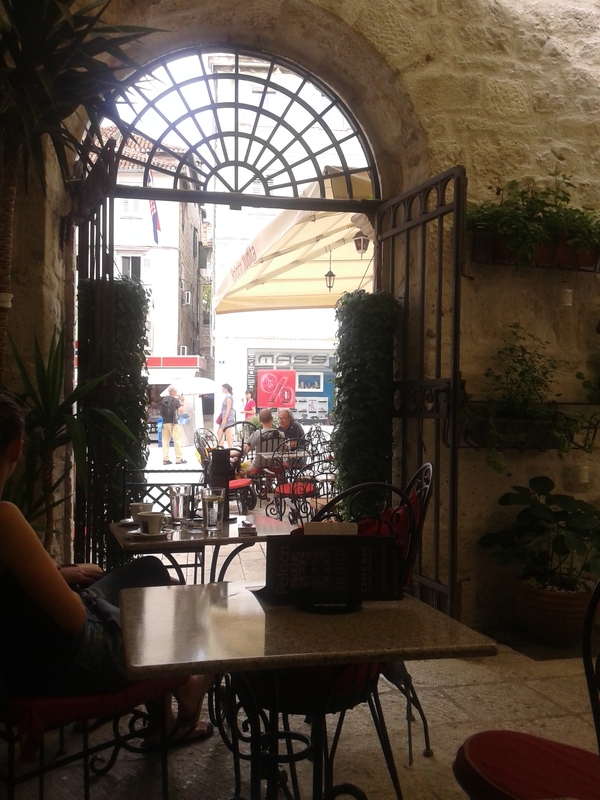 In the second half of the 19 century café culture is becoming very popular, which was good for opening a coffee house in other Croatian cities. It was place for social elite, where you could hear turbulent philosophical discussions on various topics, especially on culture and politics. Coffeehouses for good reason are called “Platonic Academy”. 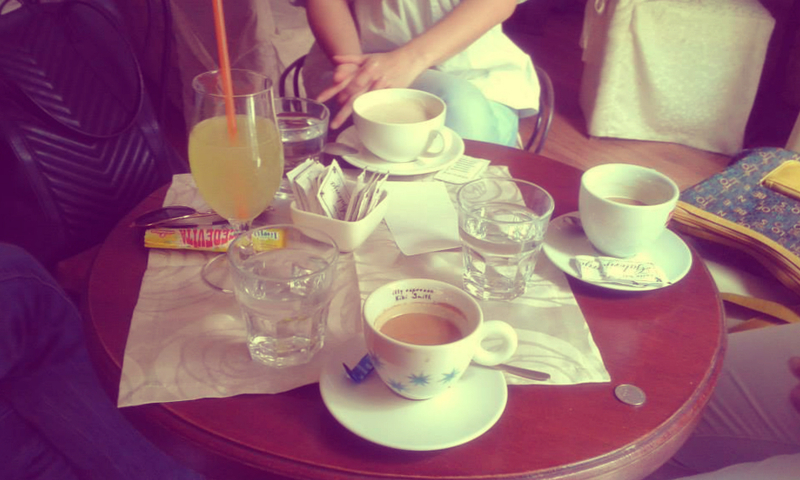 Leading European newspapers were available in these coffe shops, and guests had free usage of phone as well. Called the ‘Satan’s drink’ in the Western world, it gained popularity, thanks to high prices commanded by tea, only after the 18th century. Previous Previous post: Who’s up for some sailing? The United States too had coffee houses in the past( well before Starbucks), where you could drink coffee, share conversation, music and so forth. I for one miss that and the dinners that served you coffee with your meal- just plain coffee. My personal mantra is Coffee is the Elixir of Life! I guess that speaks for itself. There is a lot of history in this post so I thought I would share it. 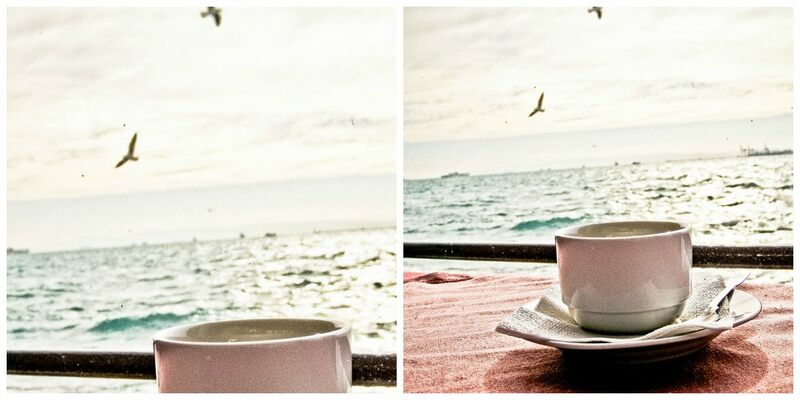 Love the view and coffee too! 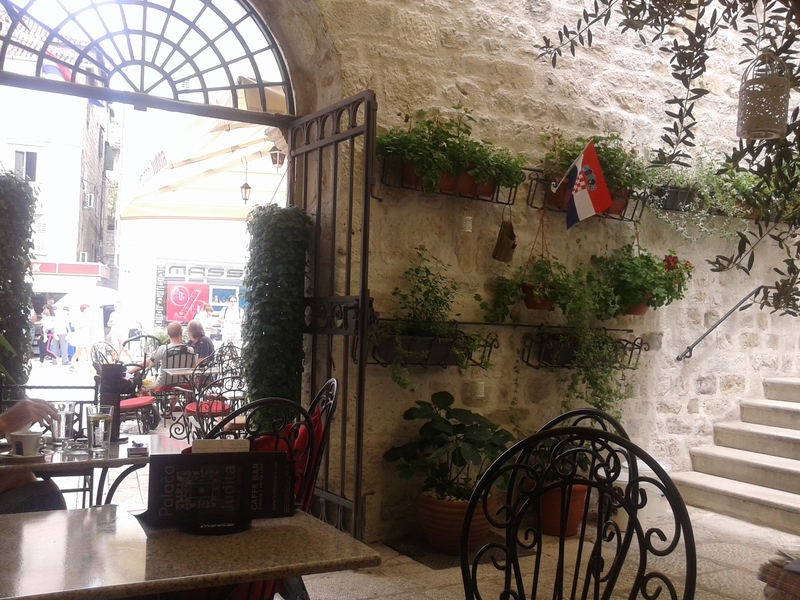 When I am in Croatia, I want to not just savor my coffee, but also savor the atmosphere with my family, relatives, friends. . .without rushing.